One of the leading workplace supplies companies in the UK providing a large range of workplace consumable products with smart solutions to help you reduce overall costs and eliminate stock outs. Our market leading technology ensures we provide an efficient and reliable service – with live management information so you can track spend and usage at any time, from any place. 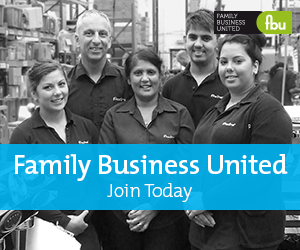 We are an established family-run business with over 20 years and two generations of experience in this sector.